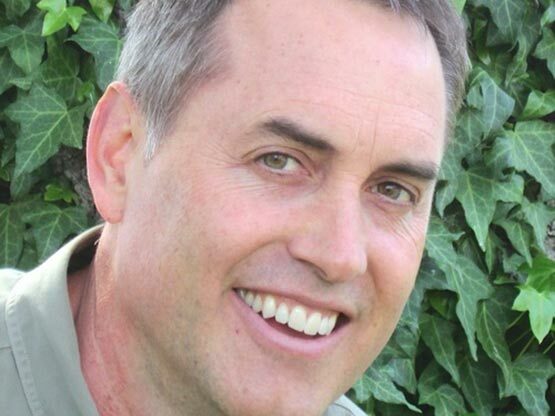 Join BJ Fogg & Stanford University on May 1st for D4D! Design for Dance 2014 is about catalyzing innovation by bringing together VIPs & innovators for an exclusive one-day event. Join BJ Fogg & an amazing group of creators, industry leaders, and creatives on May 1st as they explore the world of behavior change through the idiom of dance. Tickets are now available through Event-bright! Don't miss out on this amazing event. Whether you have an organization, venture, or application that can benefit from getting people to dance or you just want to learn about behavior design from the worlds leading expert Professor BJ Fogg and his exclusive guests, this event should not be missed. Get your tickets now before they sell out! 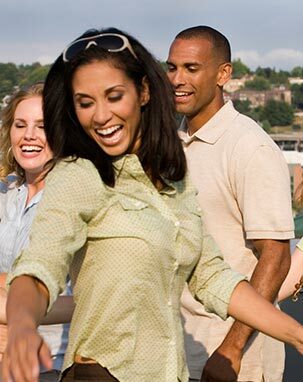 Dancing has unusual potential to promote health and happiness in people of all ages. 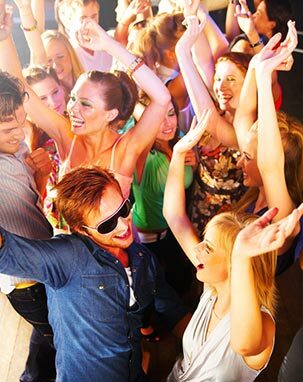 But we also believe today's options for dancing are too limited. People of all ages need new ways to bring dance into their daily lives to reap the physical, mental, and social benefits. Our goal is to show you core strategies to motivate those people to action. Join Us At Arrillaga Alumni Center on Thursday, May 1, 2014 from 8:00 AM to 5:30 PM for D4D2014 for this groundbreaking one-day event! By working together we can figure out new solutions for making dance a routine activity in the lives of millions. Our mission includes catalyzing innovation and bringing like-minded people together to do great things in the world through the idiom of dance. Our gathering is for innovators, health organizations, funders, and researchers who already see value in getting people to dance more. To be clear, our focus is not "why dance?" (that's understood). Instead, we will focus on highlighting practical solutions & near-term opportunities. We Just Love TO DANCE! 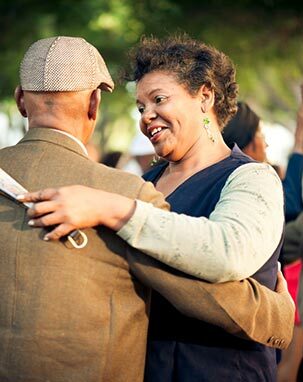 Ultimately, our hope is to catalyze a rebirth of dancing in our culture and communities. This gathering at Stanford University is an early step. Get Tickets for D4D 2104 Sponsored by the Stanford Persuasive Tech Lab. "I use what I learn at Stanford to achieve outcomes in the real world." "Our last Stanford event was 'Design for Dance.' I use what I learn at Stanford to achieve outcomes in the real world. And I use my experience from the real world to focus our research questions at Stanford. 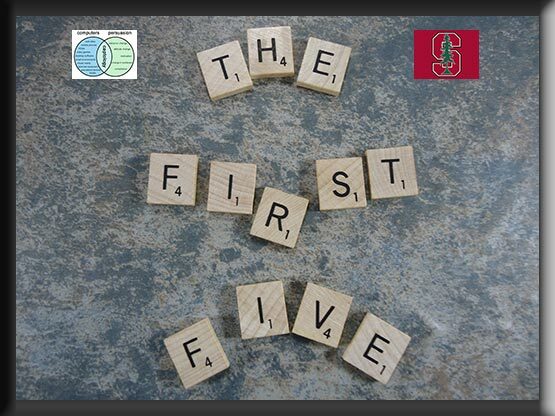 Our 2014 Theme: "The First 5"
Our speakers will share their insights and strategies that they've seen or used within the first 5 minutes of an experience that get people dancing. Then, you'll get to experience it. Why the First 5 Minutes? The first 5 minutes of an experience sets the participant's expectations. Whether you are appealing to a new customer, a current user, or looking for a volunteer among participants, by getting a person involved right away they can sense very quickly when an activity is a great fit for their needs and they are much more likely to stay involved in the experience. Whether it is in a dance-studio environment, a corporate setting, or reaching people through technology like a mobile or desktop app, our speakers and attendees will take away patterns of successful methods and strategies that they can implement in their own venture to quickly spur people to action! 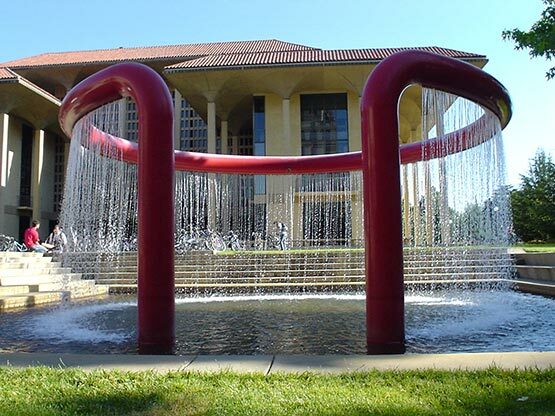 Design for Dance will be held in the Fisher Conference Center at the Frances C. Arrillaga Alumni Center on the Stanford campus. The Alumni Center is a state-of-the-art conference and event facility with unique meeting rooms, an elegant reception hall and beautiful outdoor gardens. Conveniently located near the heart of campus, the Alumni Center is your front door to the Farm. The ground floor offers nearly 30,000 square feet of space specifically designed for the comfort and enjoyment of our Stanford alumni family and guests. Convenient parking across the street from the Fisher Conference facility/Alumni Center will be available throughout the conference for registered attendees. Convenient parking is available right across the street at Galvez Lot (L-96) for $12 a day. A discount code is available to reduce the parking to $8. If you would like to get the code please email Tanna Drapkin in advance. There is a wide variety of accommodations near Stanford University. There are many in walking distance. Below we've selected a few recommended hotels that are nearby. A more comprehensive list of accommodations can be found here. This is a very busy time in the Palo Alto area and you are encouraged to book your accommodations now. If you require special assistance with your accommodations, please email Tanna Drapkin. Rate per night: $289 and up -- plus 12% Occupancy tax and 0.07% California tourism tax The Westin and Sheraton are next door to one another. The Westin is about one mile from the Alumni Center. If you don't have a car, it's a pleasant walk - or you can catch the Marguerite free shuttle to campus at the nearby Town & Country shopping center. Rate per night: $259 and up -- plus 12% Occupancy tax and 0.07% California tourism tax The Sheraton is about one mile from the Alumni Center. If you don't have a car, it's a pleasant walk - or you can catch the Marguerite free shuttle to campus at the nearby Town & Country shopping center. The Stanford Terrace Inn is about 1.5 miles from the Alumni Center. If you don't have a car, the staff can direct you on how to walk through campus to the Alumni Center - or you can catch the Marguerite free shuttle on to campus nearby. The Guest House is about 3.5 miles from the Alumni Center. There are several free shuttle options to campus and the staff there is very helpful. You can find out about transportation to campus from the Guest House here. 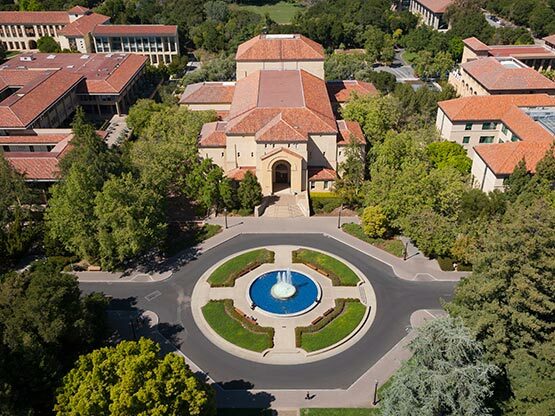 Stanford University is one of the worlds leading research and teaching institutions. It is located in Palo Alto, California, approximately 20 miles (32 km) northwest of San Jose and 37 miles (60 km) southeast of San Francisco. Three major airports serve the San Francisco Bay Area, including San Francisco International (SFO), San Jose Mineta International (SJC), and Oakland International (OAK). We suggest comparing fares to all three airports, as there can be significant differences, even for the same airline. Choosing Airports Stanford is roughly equidistant from the San Francisco and San Jose airports. Although San Francisco is the largest of the three area airports and offers the most airlines and flights, some visitors find that San Jose's smaller size makes it a somewhat more convenient alternative, especially for domestic flights. Learning More About the Airport Options Helpful information about each airport, including all transportation options, is available at the SFGate.com Web site. Public transportation alternatives are listed on the Stanford Parking and Transportation Services Airport Transportation Web site.